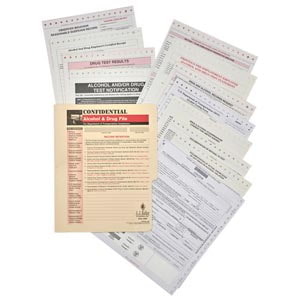 The Federal Motor Carrier Safety Regulations (FMCSRs) require alcohol and drug testing training under Section 382.601. 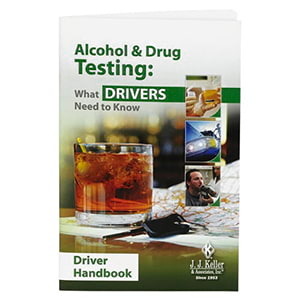 Alcohol & Drug Testing: What Drivers Need To Know satisfies this requirement. 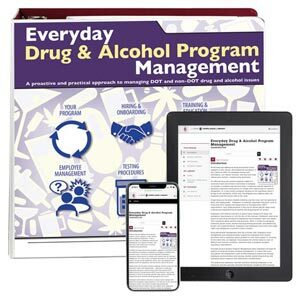 It covers the eleven items required by the regulations, including alcohol and drug prohibitions, the types of tests required, testing procedures, consequences of violating the prohibitions and the effects of alcohol abuse and drug use. 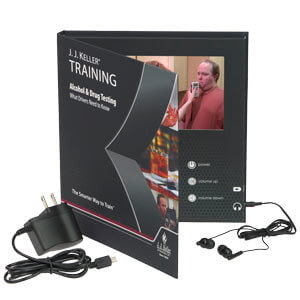 (1) Video Training Book containing a 22-minute main program video - Combines engaging video and editing technology with expertise from industry professionals at all levels. 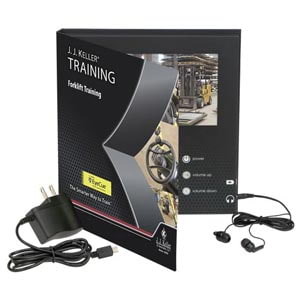 (5) Employee Handbooks - Product Code: 38797(825-H) - Reviews key points and includes a quiz and answer sheet to check trainees' understanding of the material.